First time climber? You came to the right place! 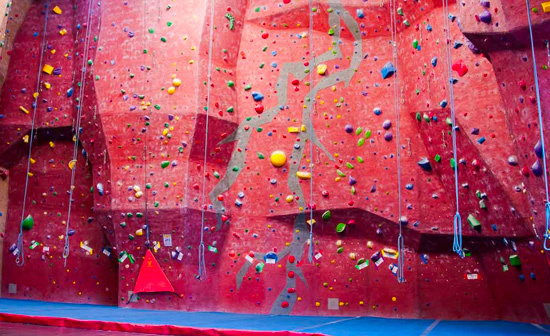 Unlike all other gyms in the Bay Area, we offer auto belays that are perfect for introducing new climbers to the sport. We have 9 auto belays ranging from beginner to advanced climbing. Our TRUBLUE auto belays have the largest weight range and tallest height range of any modular auto belay system. TRUBLUE accommodates weights from 22 lbs (10kg) to 330 lbs (150 kg). Every participant and observer must fill complete a liability waiver prior to using the gym. To speed up the process, we recommend filling out your waiver ahead of time. Minors under the age of 18 must have their waiver completed by a parent or legal guardian. Closed-toe shoes are required while climbing and using fitness equipment. You are welcome to wear your own tennis shoes, or you can rent our climbing shoes. We’ll show you how to properly wear your and show you how to use our auto belays. Children under the age of 14 cannot be left unattended. Supervision is required. We recommend that all climbers/observers review our FAQ page and Rules. 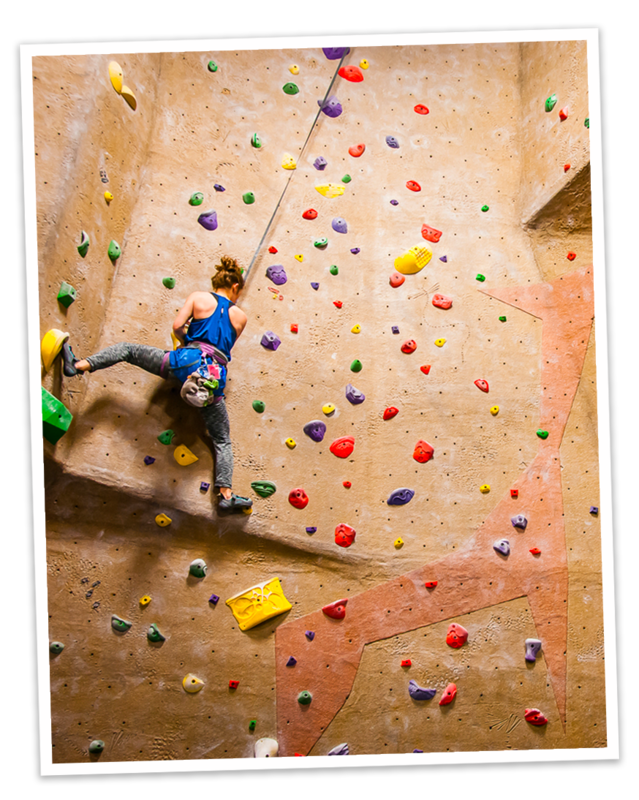 An auto belay is an automatic belay device that takes up slack as a climber ascends the climbing wall. When the climber reaches the top, or if they fall, the auto belay catches the climber and slowly lowers them to the ground. New climbers can learn to love the movement of climbing before they learn the technical skills of belaying. The Trublue auto belay is designed to accommodate climbers weighing 22lbs-330lbs. Trublue is the only auto belay on the market to use magnetic braking technology which is more reliable than friction based braking systems. The magnetic braking inside a TRUBLUE adjusts automatically and responds to the weight of the climber. This means children and adults will both have a smooth experience with similar rates of descent. Top rope climbing (or top roping) is a style in climbing in which the climber is securely attached to a rope which then passes up, through an anchor system at the top of the climb, and down to a belayer at the foot of the climb. The belayer takes in the slack of the rope throughout the climb, so that if at any point the climber were to lose their hold, they would not fall more than a short distance. All participants planning to belay in our gym must pass our belay test prior to belaying. All top rope belayers must be familiar with the Petzl Grigri. We do not allow any other belay devices for top rope. Belay tests are free to take during normal business hours. 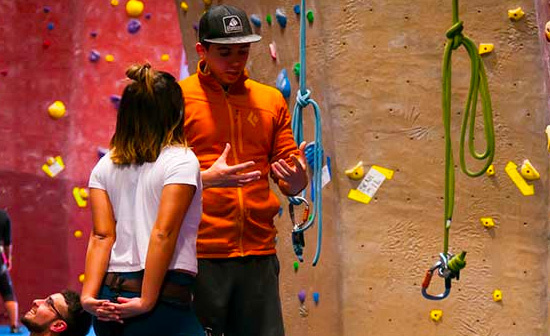 Interested in take a Belay Class? Check out our classes page! All participants planning to lead climb/belay in our gym must pass our lead test prior to belaying/climbing. All lead climbers/testers must provide your own rope (35m or longer), belay device, harness, and partner. Lead tests are free to take during normal business hours. Testers must be able to take a fall and complete 5.10b or harder. Interested in take a Lead Class? Check out our classes page! 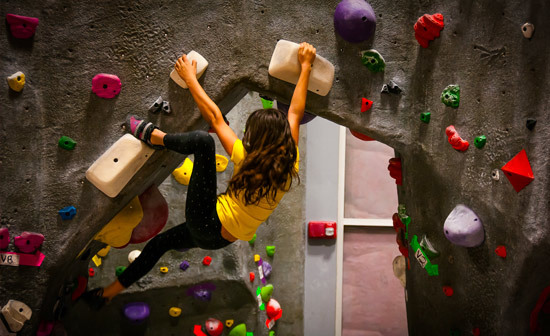 Bouldering is a style of rock climbing that is performed without the use of ropes or harnesses on low (12ft-15ft) routes. 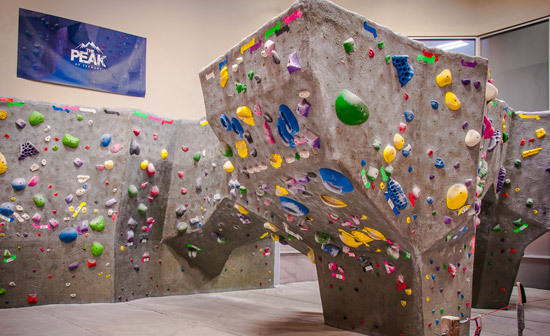 Protection for bouldering typically consists of cushioned flooring below the climbing area and a spotter, a person who watches from below and directs the fall of the climber may be used. There are no pre-requisites for bouldering. Please stop by our desk and ask for an orientation if its your first time. The first step is the fill out our liability waiver, which is available online and in person at the gym. Every participant and observer that visits The Peak of Fremont must complete a liability waiver prior to utilizing the facility. For minors under 18 years of age, the liability waiver must be signed by a parent or legal guardian*. *Legal guardians must present proof of guardianship. Siblings, relatives, and friends do not qualify as guardians unless they can provide legal proof of guardianship. We accept walk-ins during business hours. However, if you’re planning to climb with a large group such as a birthday party, company outing, etc, we offer group discounts for scheduling ahead. Check out our group climbing page for more information! We recommend wearing comfortable activewear. Closed toe shoes are required while climbing. All necessary gear for climbing is available to rent. Rental gear pricing can be found on our Daily Rates page. We offer a few different daily options. Check out our day pass options here! We do not offer a harness with our day passes. They are available to rent for $2. If you’re a member, all rental gear is free. Check out our Memberships page to see what perks we offer our members! Yes! 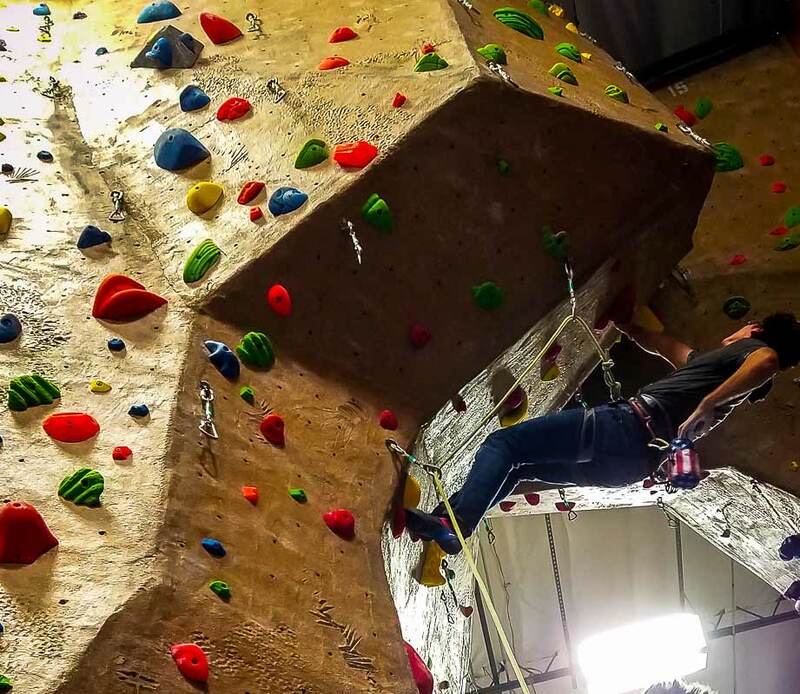 We are the only Bay Area climbing gym that offers the auto belay. 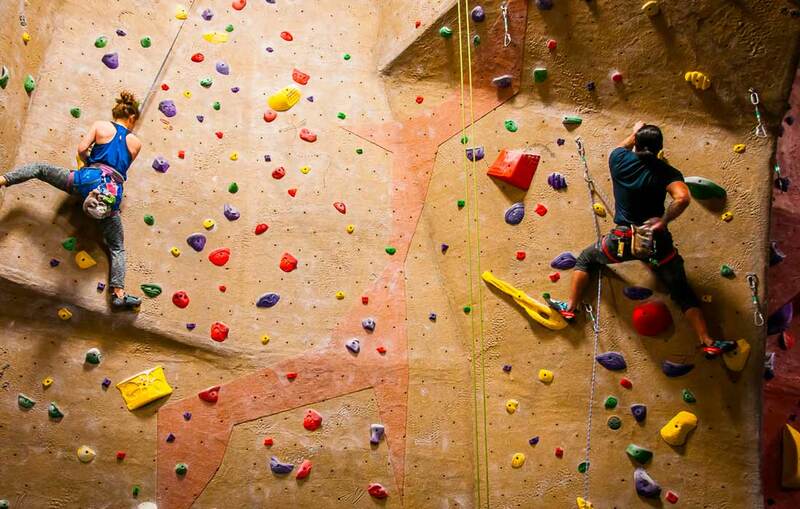 We have a minimum of 9 auto belays in the gym with 20-25 routes ranging from beginner to advanced. 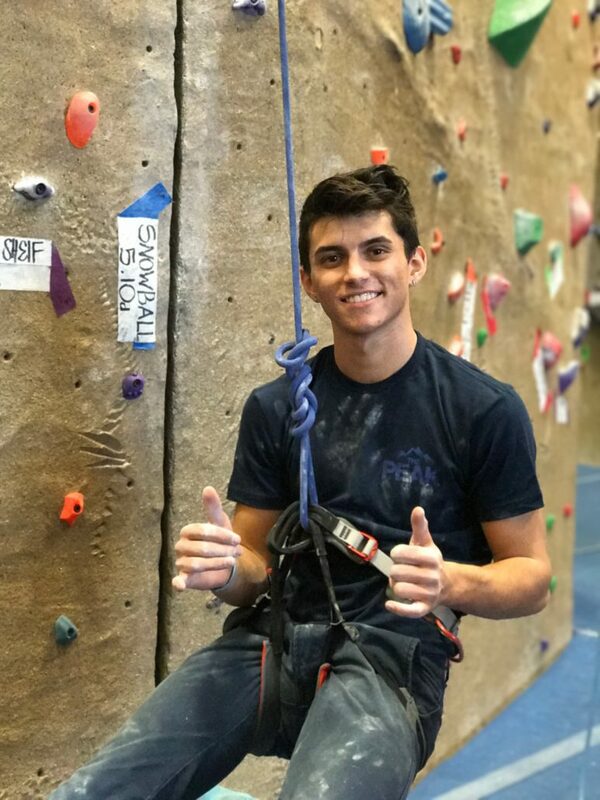 Check out our Auto Belay page for more information! Do I have to be belay certified to climb? No. We also offer auto belays and bouldering. However, we do offer belay testing if you have prior experience. 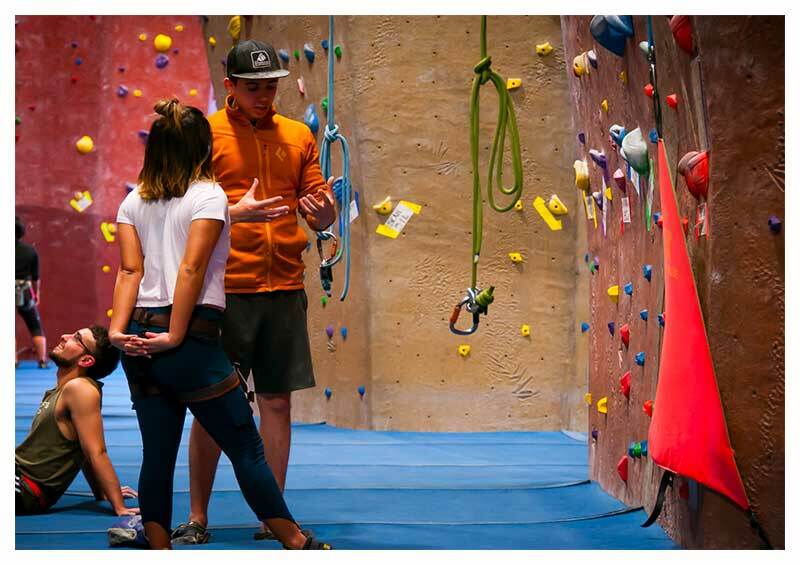 If you have never belay or have taken an extended break from climbing, we recommend taking our belay class. Am I allowed to use my own belay device? All climbers must use gym provided belay devices (Petzl GriGri) and carabiners when utilizing the top ropes. We do not have an age limit for climbing. However, we do have a minimum limit of 22lbs-330lbs. 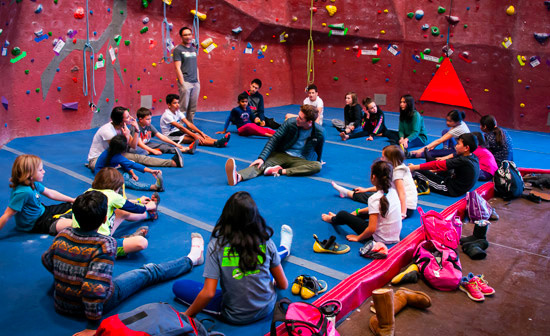 No, minors under the age of 14 that are not actively enrolled in our youth programs are not allowed to climb without direct adult supervision. Check out the Kids Page to see what we are currently offering!